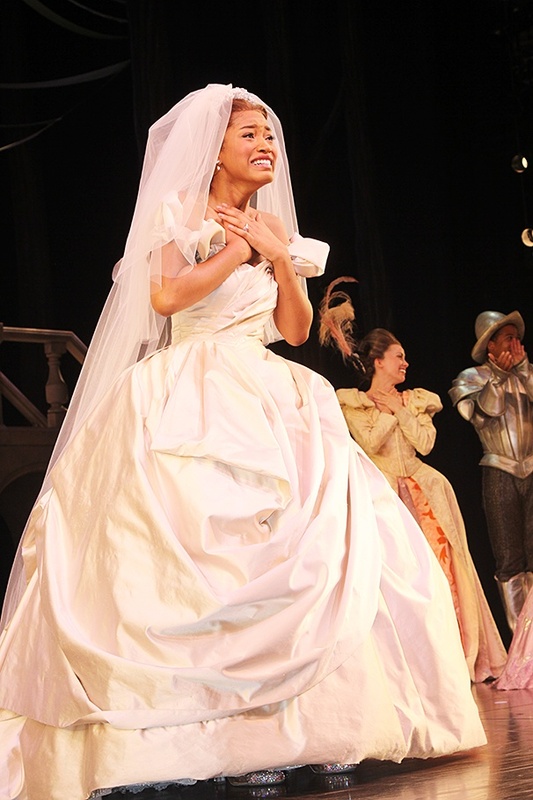 A tearful Keke Palmer looks out into the crowd as she takes her first Broadway bow. Keke Palmer and Sherri Shepherd are the two newest royal subjects in the Cinderella kingdom! The duo made their Broadway debuts on September 9, 2014, and Broadway.com was on the scene to capture their emotional first bows. Click for photos, then see the magic in person at the Broadway Theatre.